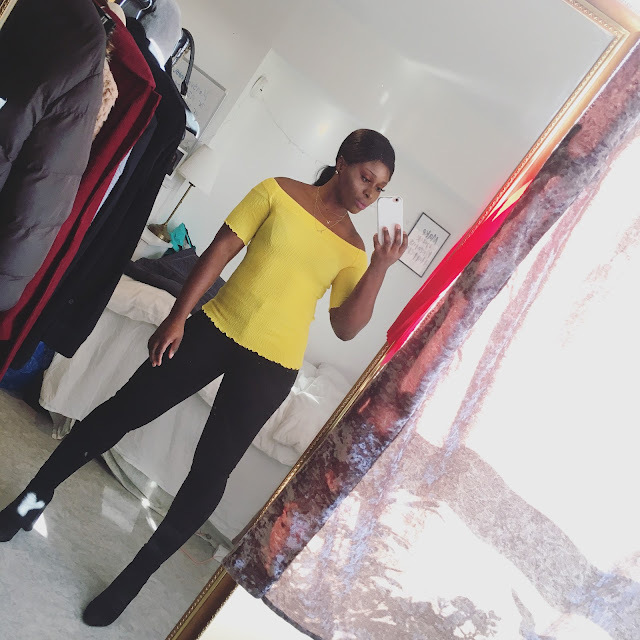 CHIOMA BANKS: FINALLY BACK ON TRACK! I'm sorry for not updating the blog for months! I've been through a lot which most of you guys know about, last year wasn't the best year for Me, which even got me mentally down (Depression). But through the help of meeting weekly my psychologist and believing in God, I'm happy at where I am at the moment! Most of you don't know that I've currently been active on my Instagram Page daily! 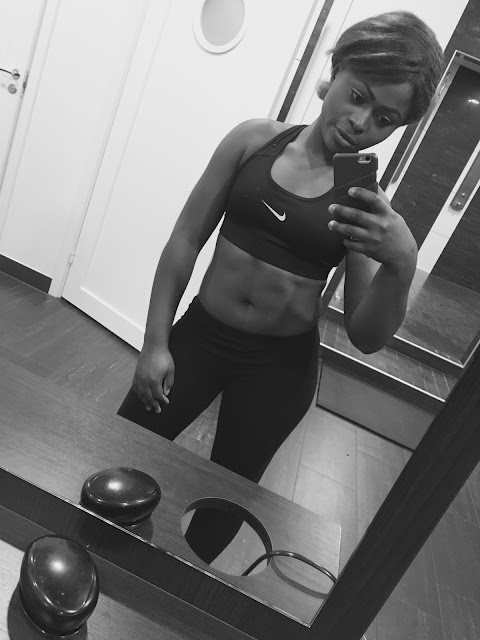 There I post up my workouts videos and healthy meals to inspire people who needs that motivation, because I also got my motivation from Fitness pages to regain myself! P.S. Guys my blog will now be combined with my Fitness routines and Fashion style which you guys know me more as! If you notice, my blog address as been changed a bit from ''eva-fashiondiva.blogspot.com'' to ''eva-fashionfitnessdiva.blogspot.com'' . So I'm never going to neglect this blog, because through here I got my popularity into social media networks! Hope you guys stay tuned for daily updates on my blog!